The never-ending game between Verizon Communications and Vodafone continues. 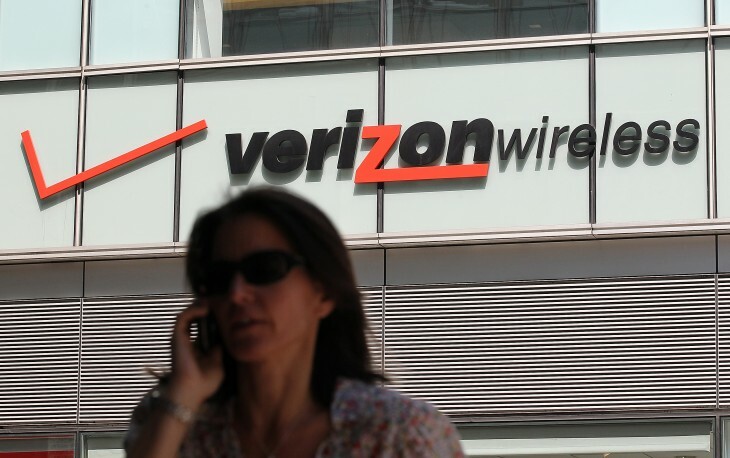 Following news this week of Verizon’s $100 billion bid for Verizon Wireless, the two company’s joint venture, six major investors have reportedly rejected the terms and said Verizon should pay more. In fact, their counter offer is $120 billion or acquire Vodafone. Reuters has reported that the six shareholders, with a cumulative 1.3 billion shares of Vodafone stock expressed concern that Verizon’s bid wasn’t enough. It’s believed that a sale of Verizon Wireless would “highlight the operator’s exposure to its troubled European markets.” It seems that the venture is keeping Vodafone out of deeper trouble following news earlier this month that it was laying off 500 workers in its Germany operations. Losing Verizon Wireless would definitely be a crushing blow to Vodafone. Reuters says that its share helped make up around half of the company’s adjusted operating profit in the six months leading up to September 2012. With the current position in the European markets and the uncertain economy on the continent, Vodafone’s investors could be looking to raise the stakes so that their long-term financial security is looked after, or make a quick getaway to the bank. As Verizon has said many times, it would be a willing purchaser of the 45% stake that Vodafone holds in Verizon Wireless. It does not, however, currently have any intention to merge with or make an offer for Vodafone, whether alone or in conjunction with others. Currently in after-hours trading, Verizon Communications’ stock is up 0.77 percent at $56.63 while Vodafone is also up 0.66 percent at $30.63.